Spotlight is typically held over lunch. Everyone in the agency is invited to share noteworthy, cool and/or interesting articles, videos, campaigns, websites, apps and the list goes on. It’s more than just an avenue for sharing, it also provides us with an opportunity to discuss how we can possibly apply these new ideas to our work as a way to benefit our clients. 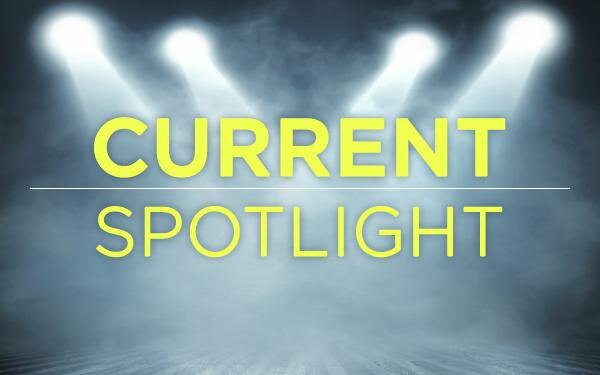 If you’d like to see the types of things we share and discuss in Spotlight—and perhaps learn a few things in the process—check out a collection of our most recent shares.